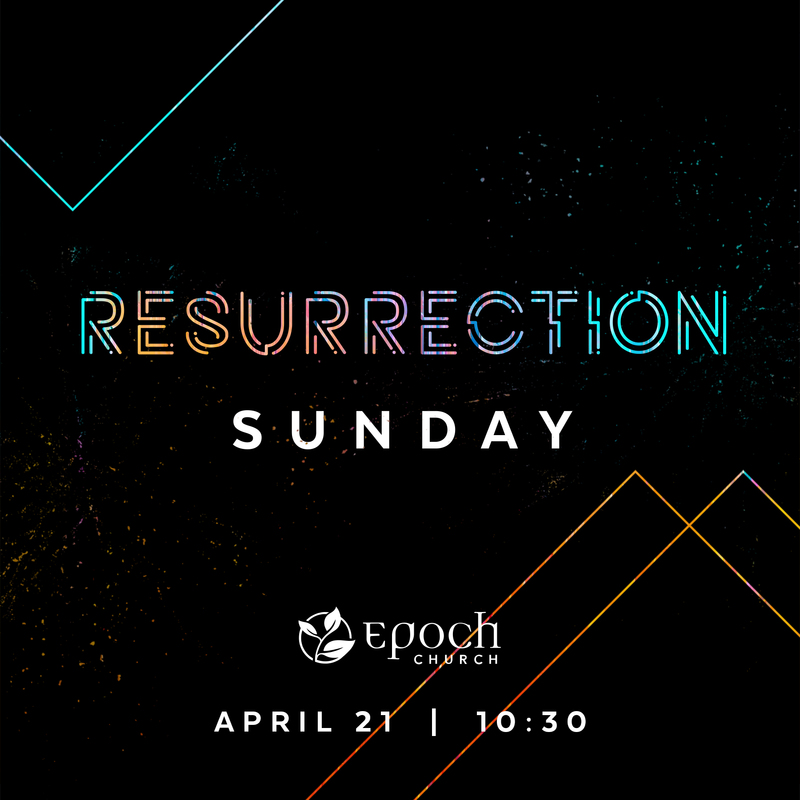 We invite you to join us Easter weekend as we spend Good Friday reflecting on the sacrifice of Jesus Christ, then celebrating His resurrection on Easter morning. April 19 – 12:00 p.m.
On Good Friday, we will have a short communion service at noon. The service will last around 20 minutes to accommodate those attending during their lunch break. 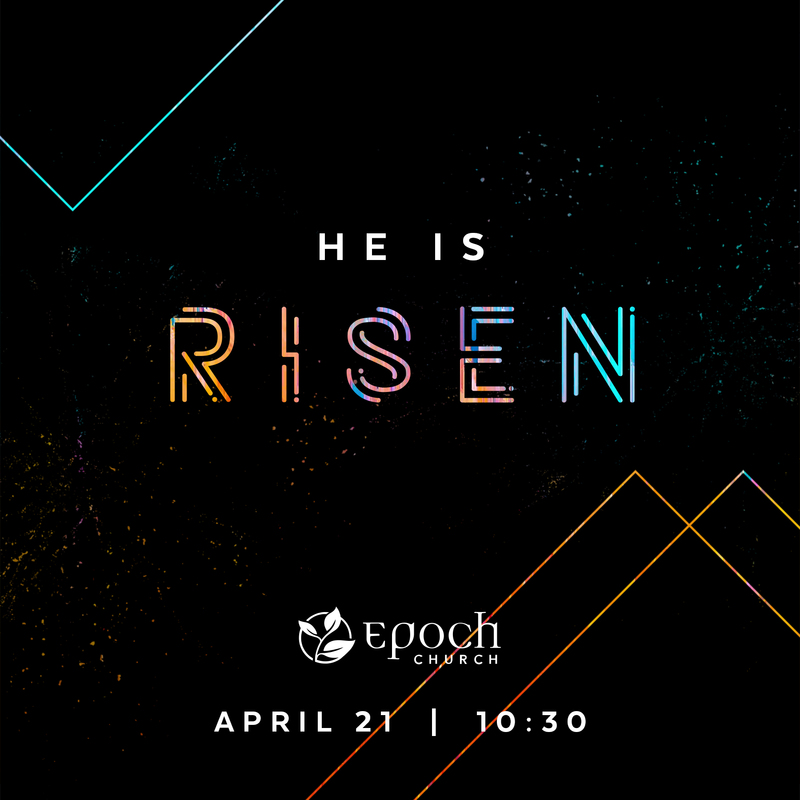 Please join us for our Easter morning service to celebrate the resurrection of Jesus Christ! We encourage you to share the image below on social media to invite your friends and family. Click for the full size image.